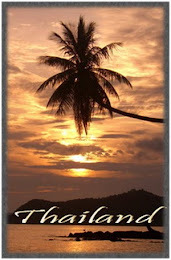 The Riverside offer exalted Nightlife on the Mae Ping in Chiang Mai Thailand. The Club of The Riverside Chiang Mai has many times live music and is a good option to go out for clubbing in north Thailand. The Riverside Restaurant offer delicious dishes with candle light atmosphere.